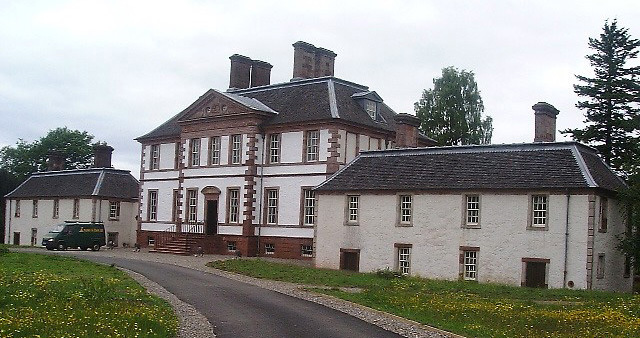 This category ‘A’ listed building, the first ‘Palladian’ style house to be built in Scotland, dates from the late seventeenth century. By the early 1990’s, gutted by fire, and a derelict shell, it was acquired by the Scottish Historic Buildings Trust (SHBT). Work started on its restoration in 1993 and continued in phases as grant funding became available. The final phase was completed in March 2001 with assistance from Historic Scotland and the Heritage Lottery Fund. The restoration of this building demonstrates the adaptability of a 300 year-old house to provide modern office accommodation and function rooms. 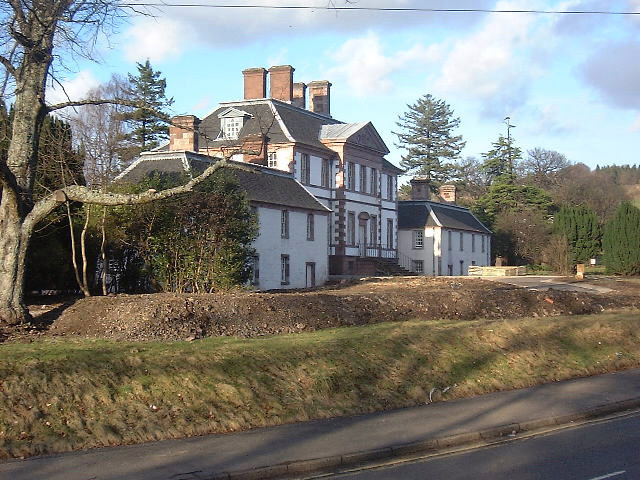 Most recently, Groves-Raines Architects Ltd. was appointed by the SHBT in 2011 to carry out a detailed condition survey, prepare a prioritised schedule of repairs and provide a fully costed 20 year forward maintenance plan covering both the building fabric and services.